Sunseeker will be launching the New Portofino 48 at the London International Boat Show in January 2010, it will replace the current 47 Portofino, and with the 43 Superhawk production stopped, this will become the British, Poole based boat builder’s entry level model. 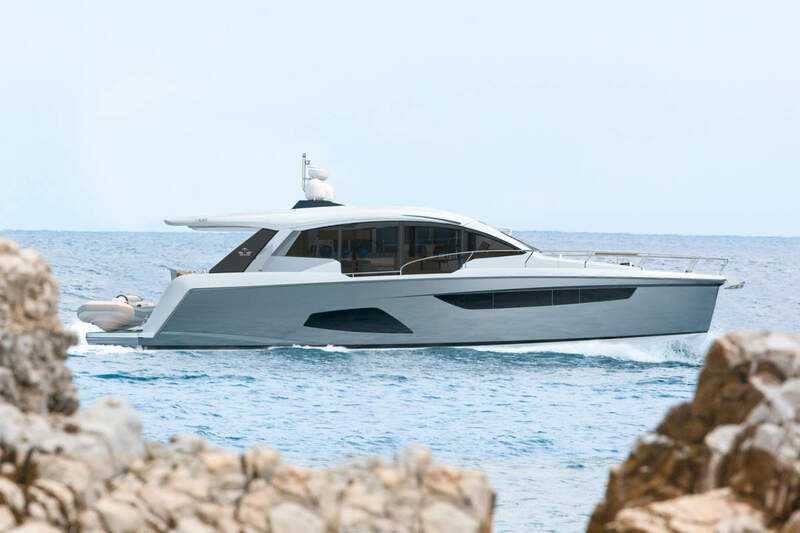 The Portofino 48 offers a remarkably large interior plan for her size, the centre piece of the 48 Portofino is a full-beam owner’s aft suite with huge windows to either side. Forward, there’s a clever new VIP suite in which the double bed cunningly swings apart in a scissors’ movement to create twin single berths in seconds if required. Staying below, the Portofino offers a large saloon area that consists of a plentiful curved C-shaped seating and is equiped with all the usual amenities you would expect from a cruiser of this size, Sunseeker offer a mix of grain, bold lacquers and deep glass options to semi customise your boat to your individual taste. On top , the Portofino has a sleek design incorporating a long stretched foredeck fitted with cantilevering sunpads. The cockpit screen is neatly engineered and runs aft in a smooth well designed manner, behind which is a helm station with pilot seating, wetbar and full dining arrangement in a large 2 sided L-shaped seating layout. 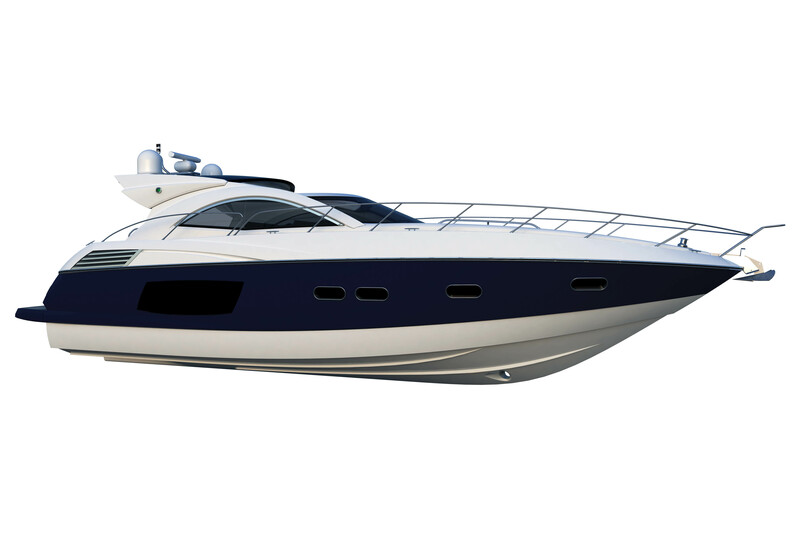 Sunseeker offer the Portofino 48 in an open and hard top version and keeping with tradition the customer has a choice of propulsion systems between the in line shafts with tunnel drives, or the latest easy to use pod drives. Performance comes in the choice of twin engines up to a total of 1150hp, producing speeds of around of 30 knots.